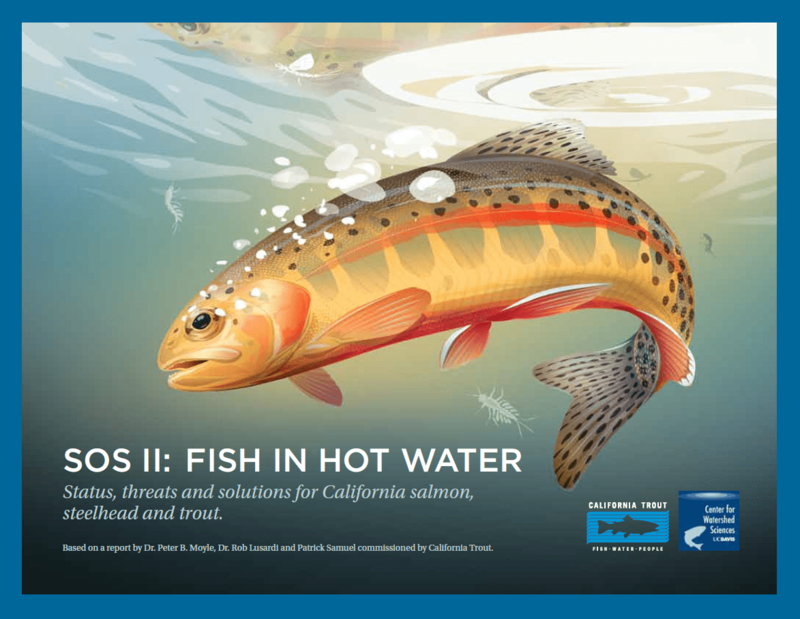 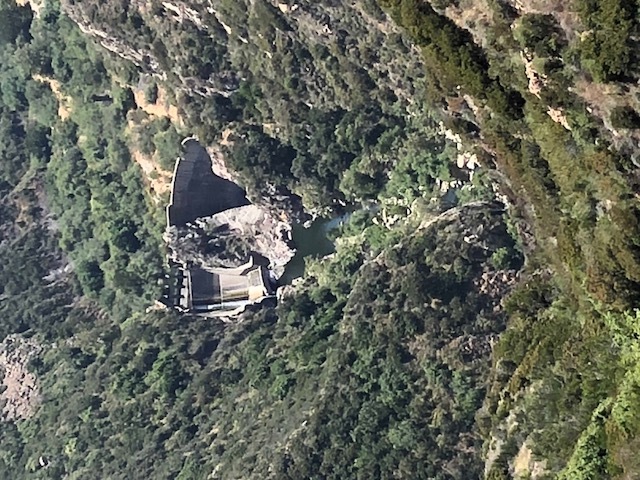 Central Archives | California Trout, Inc.
We’re thinking about fish management in a new way with our Fish Food on Floodplain Farm Fields project led by Jacob Katz, CalTrout’s Senior Scientist. 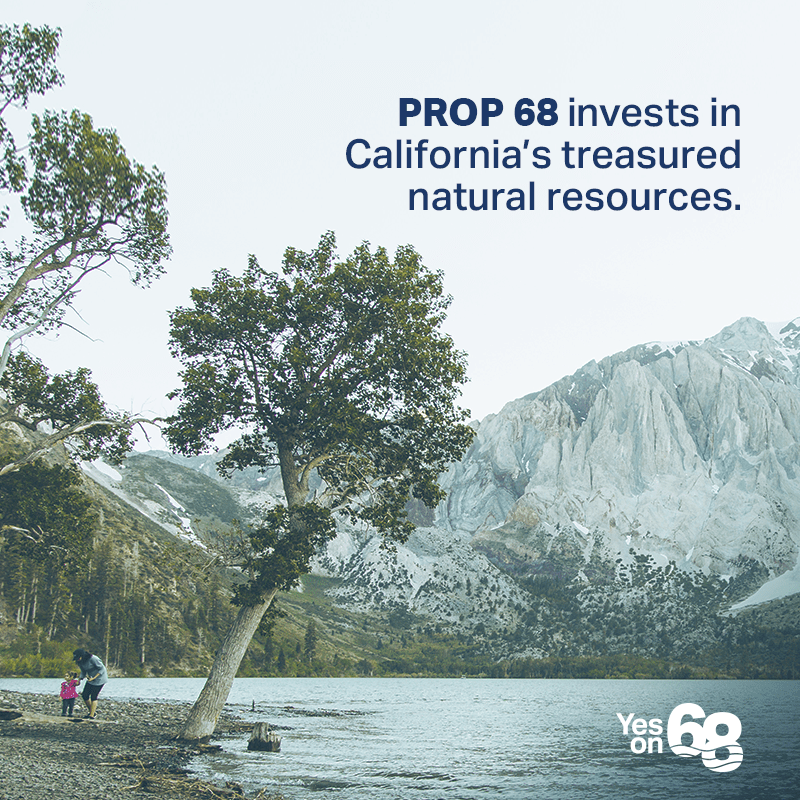 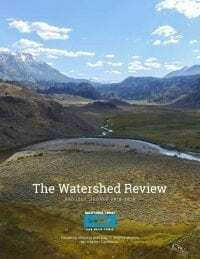 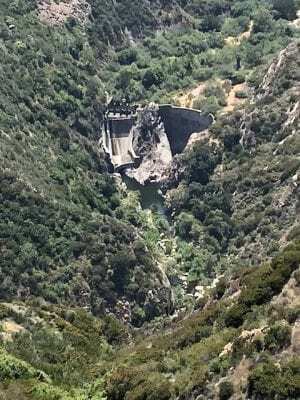 In the Central Valley, more than two thousand miles of state and federal levees have disconnected 95% of historical floodplain wetlands from their river channels. 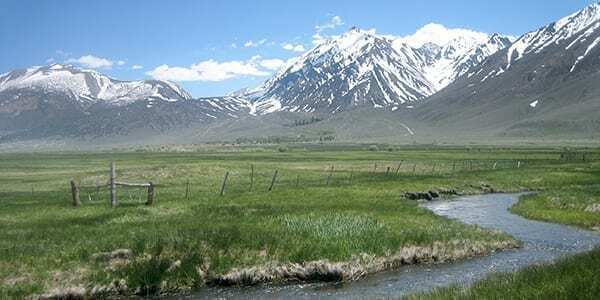 The once-productive bug buffet that grew on the floodplains is no longer accessible to fish. 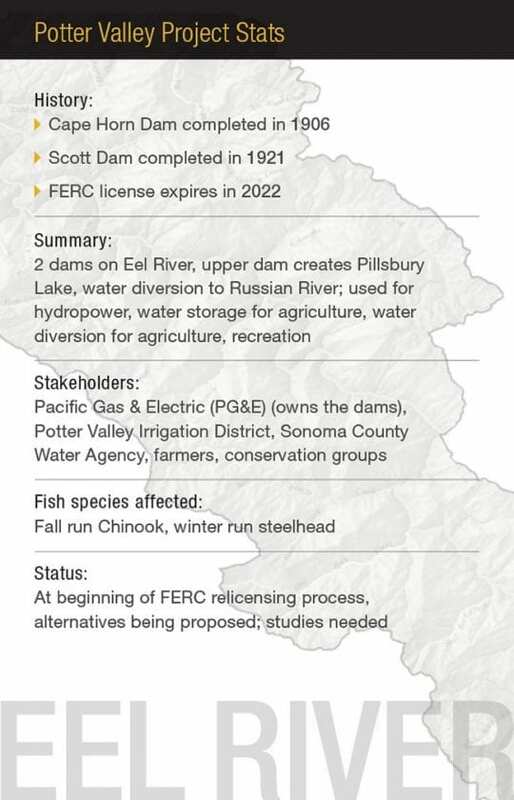 We’re working on how to get that food back to the starved river system so fish can thrive once again. 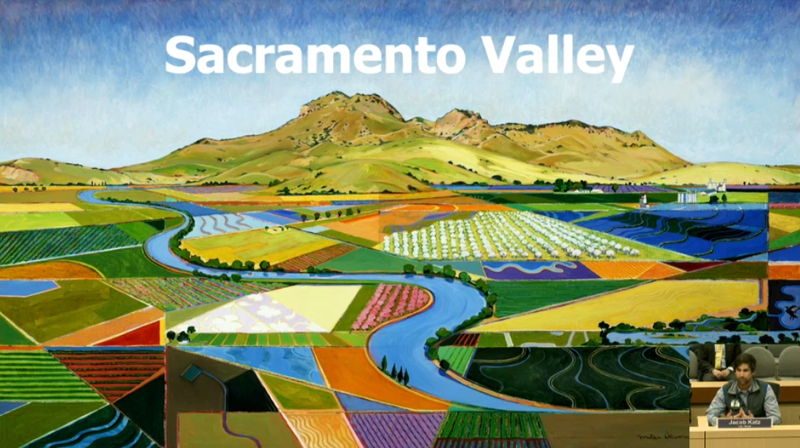 Thanks to California Rice Commission for producing this excellent video. 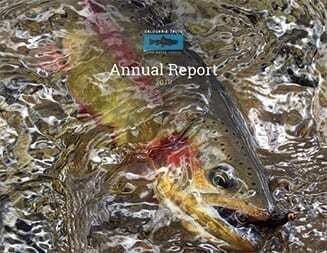 How Rice Fields Can Help Sustain California Salmon from California Trout on Vimeo. 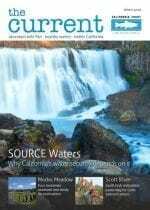 Bug hunter and Senior Scientist for CalTrout, Jacob Katz was featured recently in Eating Well magazine for his work on the Nigiri Project, working with Central Valley rice farmers to flood their fields in winter in order to mimic the natural shallow flooding that historically created productive rearing habitats for young fish. 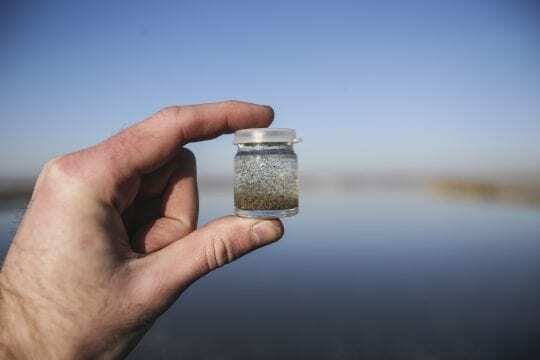 When rivers were still connected to our state’s vast floodplains− now diminished by 95% −fish would feast on the bug buffet generated from the shallow flooded area. 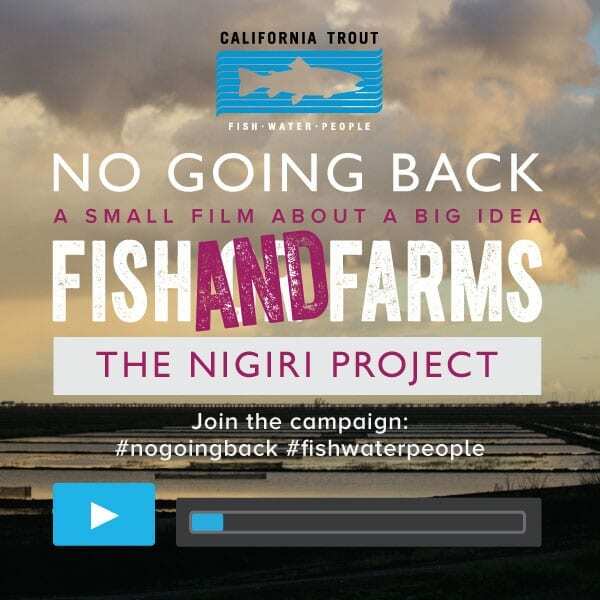 We’re excited to announce that the Nigiri Project has evolved into a new project, officially launched in 2017: Fish Food on Floodplain Farm Fields. 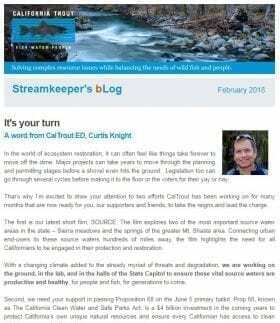 Capitol Radio invited Jacob to their show this month to discuss the project. 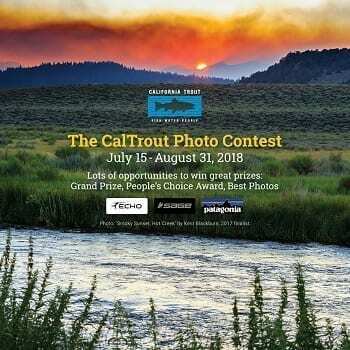 Give it a listen here. 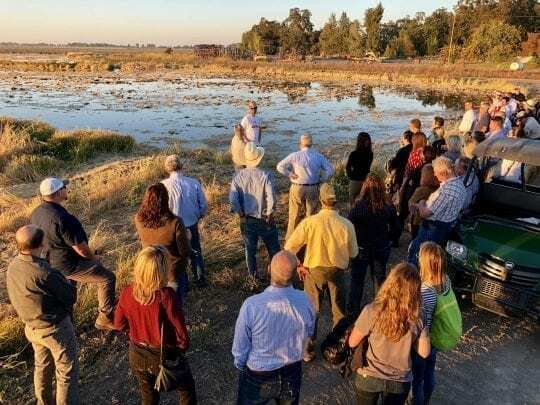 A big congratulations is in order for Dr. Jacob Katz, CalTrout’s Senior Scientist, who was honored by the Sacramento River Preservation Trust with their Founders’ Award. 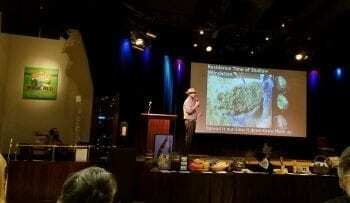 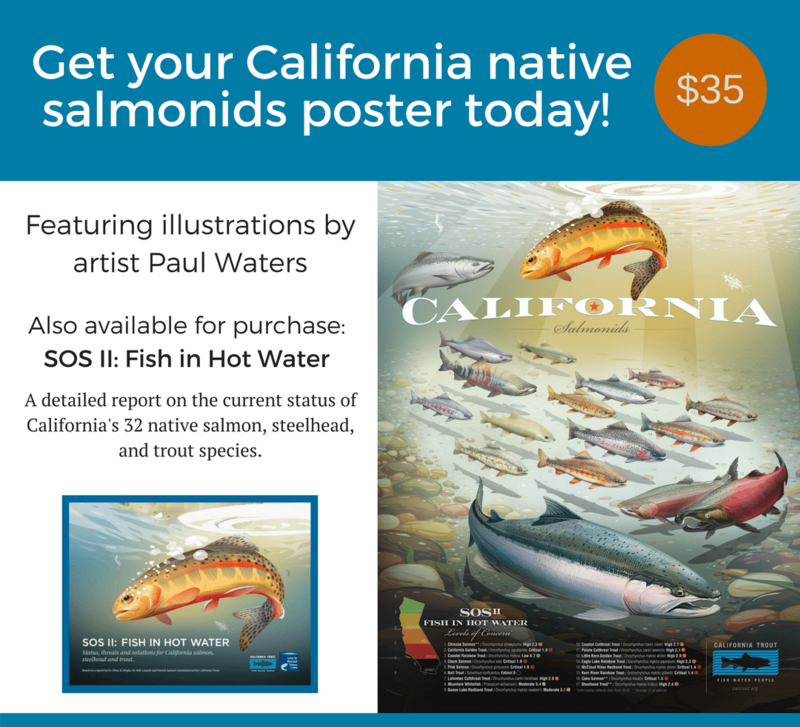 He was the keynote speaker at their ‘State of the Sacramento River’ dinner this November in Chico. 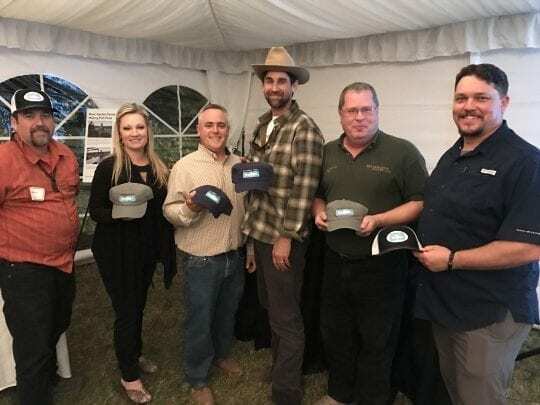 Jacob is being recognized for his work with the Nigiri Project, working with farmers in the Central Valley to flood their fields in winter in order to mimic the natural shallow flooding that historically created productive rearing habitats for young fish. 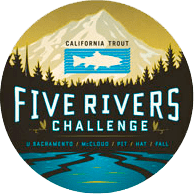 A word from Jacob: “I am honored to be receiving the Sac River Preservation Trust’s Founders’ Award on behalf of CalTrout and our many public and private partners in the Nigiri Project. 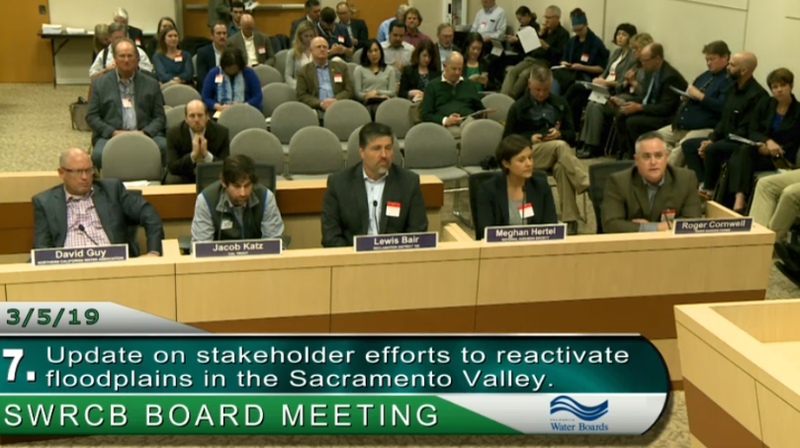 I look forward to sharing our research and ideas on ways to better manage the Sacramento Valley water for the benefit of people and the environment. 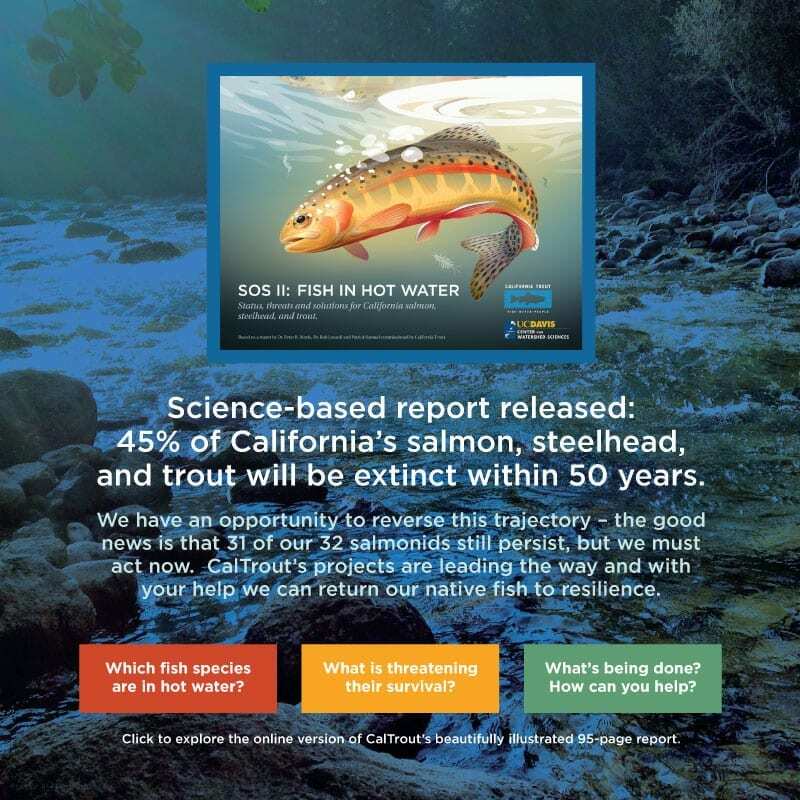 California can have both its fish and farms.” We are incredibly proud of Dr. Katz for his innovative and remarkable work! 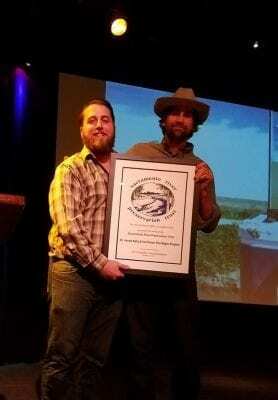 Thank you to the Sacramento River Preservation Trust for honoring Jacob and CalTrout. 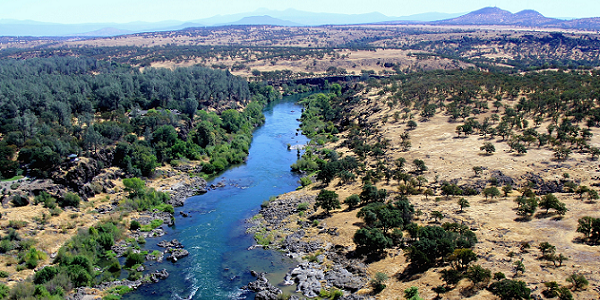 The Sac River Preservation Trust serves California to protect, preserve, and enhance the natural and cultural values of the Sacramento River, while also supporting ecologically sound farming practices within the Sacramento River Watershed.